Beautiful 4 bedroom, three and a half bath home in Ridgeland SC. 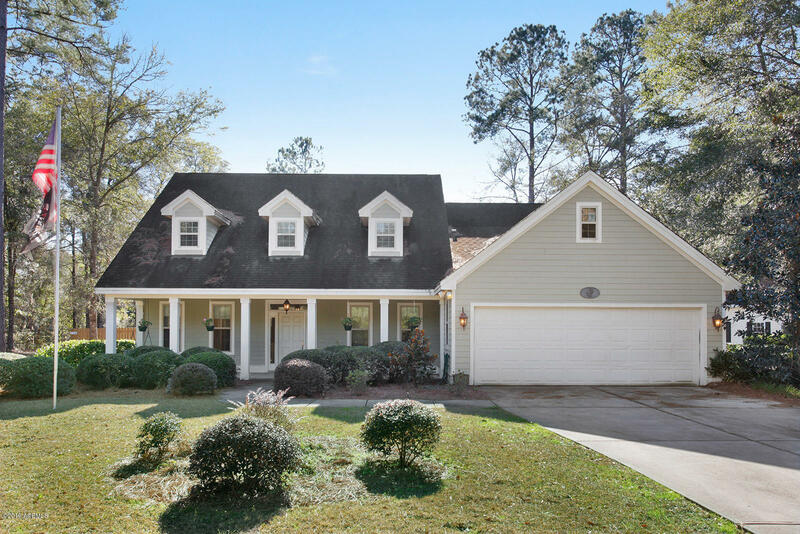 In the community of Augusta Heights, this home is on half an acre and enjoys hardwood floors, easy flow floor plan, vaulted ceilings, room above garage, and big fenced backyard. There is even a finished shed, complete with AC, insulation, and electricity. Great potential for a man cave or she shed!